Just minutes west of Milwaukee, Washington County boasts some of the most beautiful homes and landscapes in all of Wisconsin. 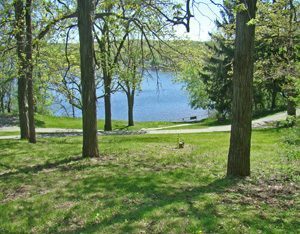 Situated among the rolling hills and valleys of the Kettle Moraine, the highly desirable area is populated with beautiful homes in a nature-filled surrounding. If you are looking to buy or sell a home in Washington County, WI we can help! Our Washington County WI realtors love the area, and would love to assist you in your next home sale or search! Our real estate agents cover the cities in Washington County listed Below. Click on each city to learn more and view listings.